What makes us different is our unique skills and experiences from our varied professions. What unites us is our passion for community contribution. We have heart and we can relate with your community, because we are all active in our own communities. 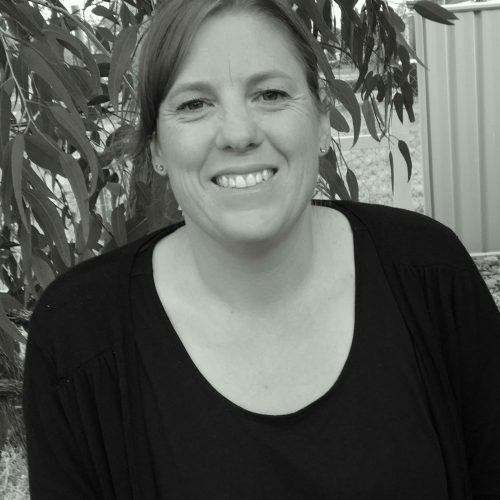 Conversation Caravan founder Cindy has extensive experience in social planning, placemaking and delivering programs across a wide range of government and non-government organisations. 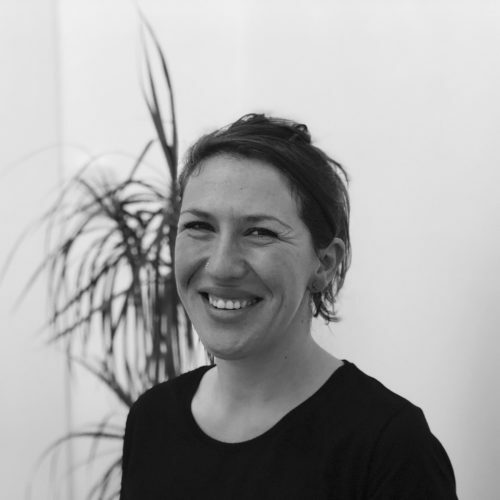 She is adept in both community and urban development sectors, undertaking social infrastructure planning, engagement, research, analysis and evaluation. She holds a Masters in Environment and Planning and is trained in behavioural profiling as well as Neuro Linguistic Programming (NLP). Cindy brings her understanding of human behaviour to her project management to create environments and opportunities conducive to conversation. She is passionate about fostering relationships between organisations and agencies, and the communities that they are working in. She does this by upskilling staff and mentoring people through the consultation process. Cindy is effective at building understanding to create favourable experiences within communities. She enjoys building trust with the community, who are then willing to give their precious time to participate in projects and process, rather than go directly to decision makers. When not working she finds people and causes to contribute to, whether it’s developing a Strategic Plan for a local sporting club or applying for grants for her local Lifesaving Club, Cindy is always looking for ways to improve communication. 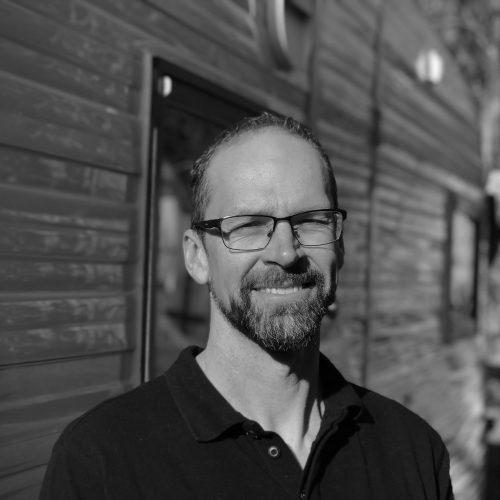 Andrew (Drew) holds a Bachelor of Health Science and has spent almost 20 years working in the health sector. He has worked with on the front line as a Physiotherapist and has designed frameworks to improve client treatment and care. He has worked in large agencies like Ambulance Victoria and Alfred Health as well as smaller health practices. Problem solving and finding a better way always the common thread is Drew’s forte`. Drew’s direct experiences in health ensure his approach is considerate of perspectives advocating for improved outcomes for consumers and balancing strategic direction and funding obligations for agencies. Drew is passionate about having the often difficult conversations about health to ensure systems remain focused on prevention, promotion and care. Drew is also constructs many of the Conversation Caravan props; although not on Pinterest or Instagram himself, he likes it when his props are re-Pinned! When not in the shed or in the field, he is rowing. Though taking a break currently, he has spent 17 years sitting on sporting club committees, liaising with Council and integrating clubs into the community. He now focuses on maintenance, building racks and maintaining boats in any spare time he has. Monique has experience across a range of sectors that include not-for-profit and private organisations, as well as local and state government agencies. In each of these roles she has created opportunities for society’s more vulnerable members to engage and participate in their community. Monique holds a Bachelor of Planning and Design (Architecture) and postgraduate qualifications in social science. She has more than 15 years’ experience designing and delivering social justice initiatives and is passionate about challenging stereotypes and social norms. Her experience ranges from community engagement and development, strategic program design, policy, research, and health promotion. Monique is also a reader, podcast enthusiast, chocolate expert, and aspires to one day travel through time in a Delorean. 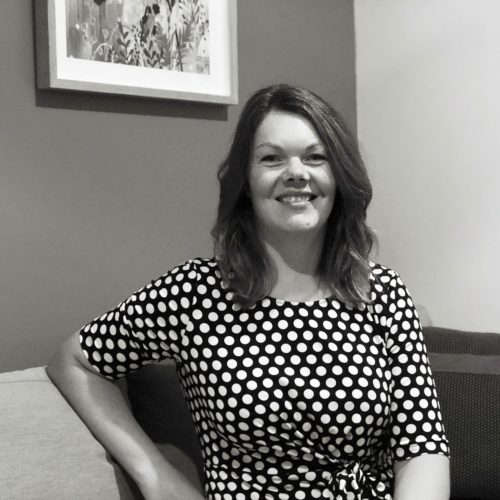 Liz is an experienced health planner and has worked in a variety of community health sector environments, public, private and not-for-profit organisations included. She is experienced in working and engaging with rural communities where health is often an afterthought and working with primary care providers to improve community health outcomes. Liz has extensive experience designing and delivering recreation, health and capital works engagement projects. Liz’s last five years have been focused on community development and the improvement of recreation infrastructure. Working within organisations like Inner South Community Health Service, City of Kingston and Bayside City Council. Liz holds a Bachelor of Applied Science (Health Promotion) and IAP2’s Certificate in Public Participation. Taking the conversation to the community rather than expecting them to come to you is a philosophy that underpins all of Liz's work. She also believes no group is too hard to reach! 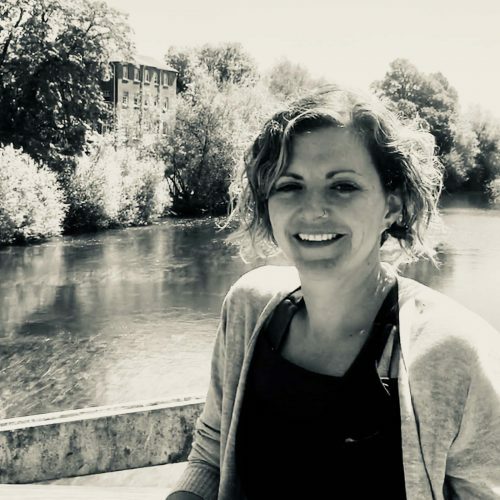 Liz is passionate about people being connected to their communities and holds a volunteer position on a community engagement committee with her local Council. Liz is a retired netballer, sausage dog enthusiast and loves nothing more than entertaining friends and family at home. Kate’s career is solidly grounded in youth work - she has worked with young people at risk and families experiencing financial and emotional hardship. She has held roles with the YMCA and YSAS and is passionate about giving young people the opportunity to shape the creation and future direction of their communities. 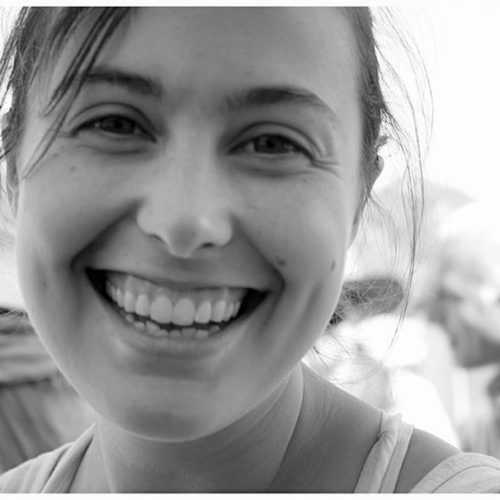 Â Kate holds a Bachelor of Art - Youth Affairs and is an advocate for learner-centred education, ensuring young people access education that is best suited to their learning style and capability. Kate volunteers at the Ronald McDonald House providing entertainment and support for children in care. When she is not there she is in the garden at her children’s school teaching children about sustainability and food. Carolyn has curated a career in arts and culture that has moulded profession from a variety of angles. As an artist working to build her brand and reputation; as a partnership project coordinator working to raise the profile of local and community art and as a cultural planner working to integrate art into local community. Carolyn’s experience allows her to understand the varying viewpoints on art and culture and as such she facilitates meaningful dialogue about arts’ and culture’s place in community. Carolyn’s most recent roles were with Regional Arts Victoria, growing the arts in regional communities and The Substation, generating interest and audiences for this iconic attraction. Carolyn is passionate about human rights and the environment, when not at work she can be found out in regional Victoria learning from off-grid communities and natural builders. Bianca planted the seeds for working with community early on in her career and worked with the YMCA as a recreation and leisure manager. A long-term vegetarian and passionate environmental advocate, she went back to the books and studied conservation and ecology. She loves being in the outdoors, but loves it a little more when people are around her. Bianca is passionate about behavioural change programs that nurture an individual's interest and build their desire for change while providing them with the tools and resources to experience different viewpoints. Bianca works outdoors educating people about plans and conservation and inspiring them to appreciate nature. When not at work, we can’t find Bianca. However from the mud on her boots we can assume she has been identifying rare plants or doing something with Bandicoots. Jess’ career has centred around teaching secondary school social studies and psychology. 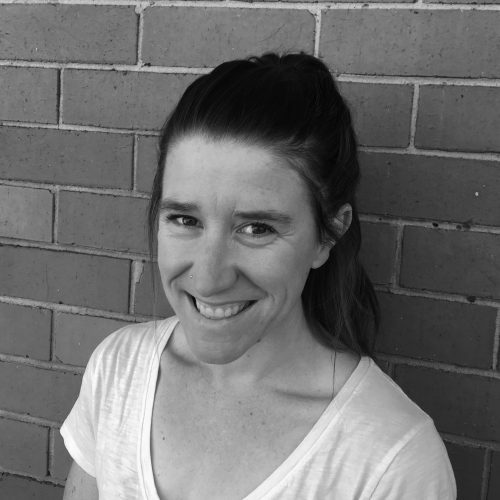 With over a decade of teaching experience, Jess has worked with students from a range of diverse backgrounds and abilities in Australia and the UK. Her teaching centres around sustainability and global citizenship and encouraging students to engage with a range of issues in the world around them. 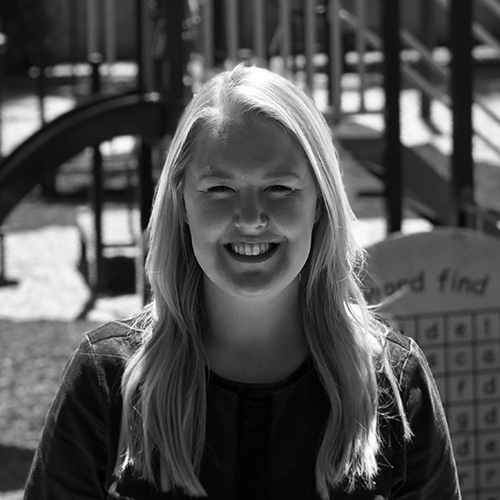 In recent years Jess has spent time working as a freelance curriculum writer and developing teacher support materials for publishing companies. She’s also developing her skills in producing social media content to assist her rowing club to engage with the local community. When she isn’t teaching, talking or writing she can generally be found either rowing or eating. Attracting people that are both interested and affected by the project, not just those with the time or means to participate. Speaking to traditionally harder to reach groups – young people, busy families and people living alone. Conveying the right level of information to stakeholders – not to overwhelm and not enough so they are suspicious of the process. I design processes that encourage participation and access to project teams while figuring out the ‘right’ level of information always stumped me. I was typically of the viewpoint that more is always better and I wasn’T always successful. Before I landed on the Conversation Caravan, I had decided to change careers; I had enrolled in a Psychology Degree and was on my path to being a psychologist. In my first semester I felt removed, lacking connection to people and to community so I went searching once more for a path that really spoke to me. I discovered Neuro Linguistic Programming, Positive Psychology and Behaviour Profiling – a wonderful combination for understanding values, beliefs and anticipating patterns of behaviour. Still working in community engagement, I started experimenting with these new skills, recognising patterns and creating a personalised engagement experience for participants. For example, once I recognised an individual I was working with was a visual learner I learnt more on this modality to explain the project, likewise if they were an Auditory-Digital learner I gave them the Â material to take home and read. This new found skills gave me hope for my goals in improving community cohesion and hope in my ability to bring decision makers and community closer together. Â I knew with these new techniques I would be able to help individuals and groups create a more favourable experience for project participants. So yes, we have a visually attractive pop up that instantly creates a focal point for conversation. However, it is our understanding of people and their motivations that create situations and opportunities for meaningful and convenient conversations to occur. On the surface my team look like any other consultancy but what makes my team different is that we are all active contributors in our own communities. We know what it is like to volunteer and to submit a grant application, and we know what it is like working within a framework, with budget constraints or a change in political direction. This makes us both compassionate and empathetic to community needs and passionate about social change. Because they have seen and been apart of change in their own communities. Lets book in a time to have a coffee and talk about working together.